Hot Yoga? Yes, you heard right! I’m sure you guys are familiar with regular yoga. Well, hot yoga is a form of yoga performed in a studio heated up to 40*C with a humidity of 40%. It’s seen as more effective than regular yoga as the heat makes your muscles more limber, therefore increasing flexibility and allowing you to perform the exercises much more easily. The heat also enables you to burn more calories and in a 90 minute class you can burn up to a 1000 calories! 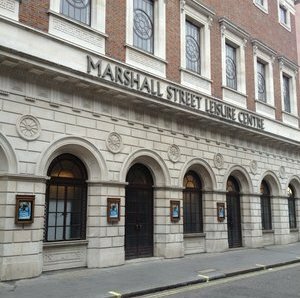 So, I was recently invited to attend a hot yoga session at the Marshall Street Leisure Centre. I had done regular yoga in the past so hot yoga certainly intrigued me. Upon entering the hot, humid room, I knew that I was in for a new experience! I got my mat and blocks, sat on the floor and then the session started. Despite being intimidated by the other class attendees, the instructor explained that the class was for people at all levels so I needed not worry that I hadn’t done the class before. The actual moves we performed were quite different to regular yoga and I found that they were more challenging. I must say, I didn’t know my body was capable of stretching in the ways it did during the class as I found myself placing my limbs in very unfamiliar positions. In addition, the heat in the room made it more challenging as well and I found that it was important to keep myself hydrated during the workout in order to avoid getting tired or light-headed quickly. The instructor was extremely helpful during the workout as she gave us one-to-one attention if we found some of the moves too difficult to do. 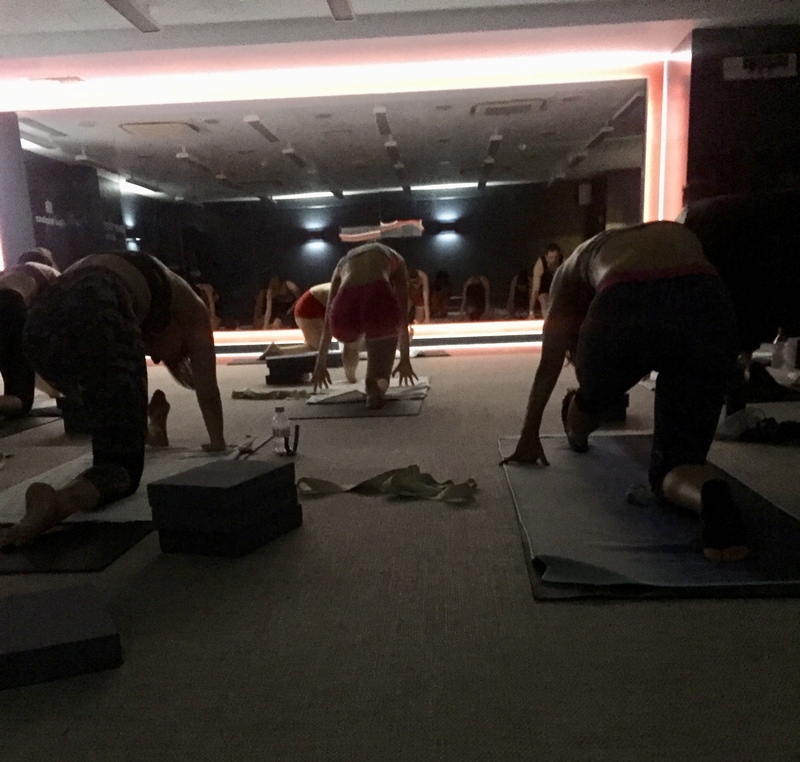 The class was also more peaceful than a regular hot yoga class due to the almost steamy nature of the room. Furthermore, the extra sweat made me feel like I had a proper workout despite it being quite low-intensity. I wasn’t surprised that after this evening yoga session I had one of the best sleeps I had in a while! Overall, I would definitely recommend hot yoga to anyone looking to relieve stress after a busy and cold day. It was definitely a nice break from the cold November weather outside and it was a unique form of exercising that I would try again. It was definitely worth the sweat! For more details on the class, visit the Everyone Active Marshall Street Leisure Centre website! I hope you liked this post and I hope you give the workout a try. ⟵EASY, CLASSIC GHANAIAN EGG STEW!